It’s time to share with you guys some of my favorite travel apps! 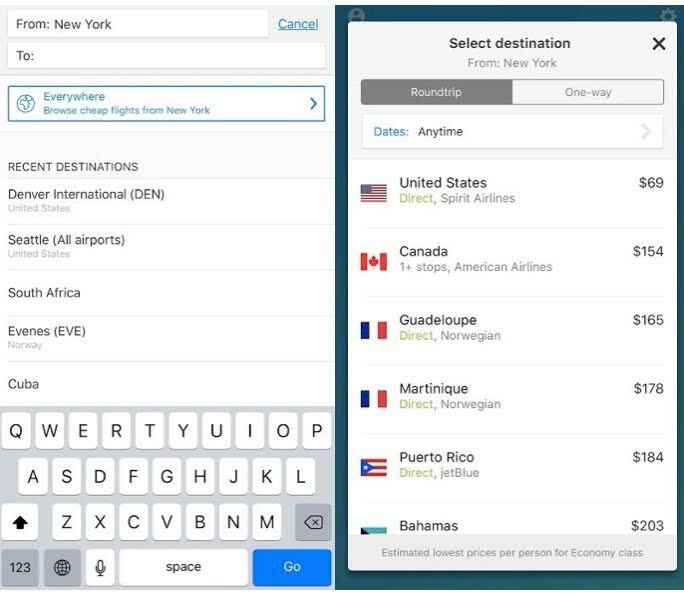 I’m constantly asked by friends and family how I find a good flight deal, so I’m about to share my secret (maybe not) weapon with you. 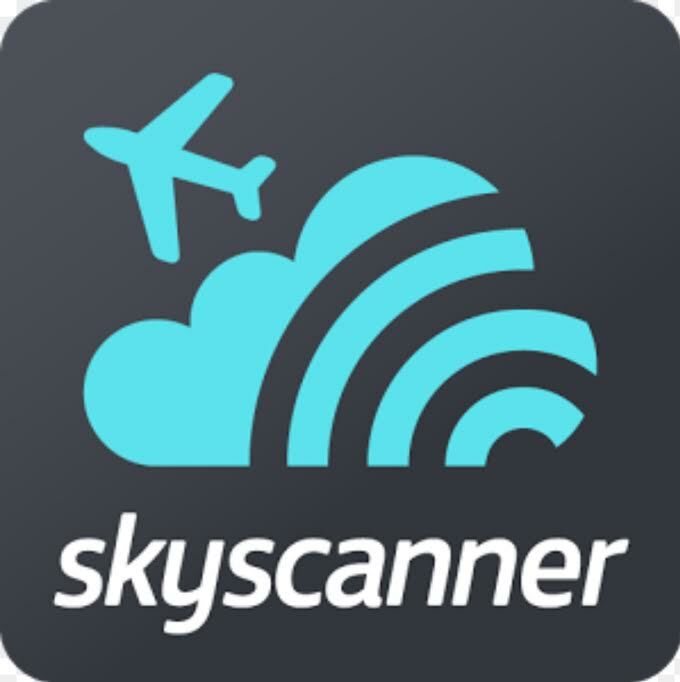 For those of you that haven’t heard of skyscanner your life is about to change. Probably my favorite travel app and definitely my go to when booking a flight, or when I’m just bored. A true wanderluster is always looking up flights even when we aren’t planning a trip, just to see where we could go. But let’s face it nothing good can come out of a wandering soul on a travel website, “oh look I can fly to Milan for $500? !” Booked! (True story). They need an AA program for addicted travelers, I’d be the first to sign up, although I would never receive my 90-day travel free chip (wouldn’t even make it to 30 days) just being honest. There are worst things to be addicted to than travel though. Enough about my lack of self control when it comes to booking flights back to the reason I’m writing this post. 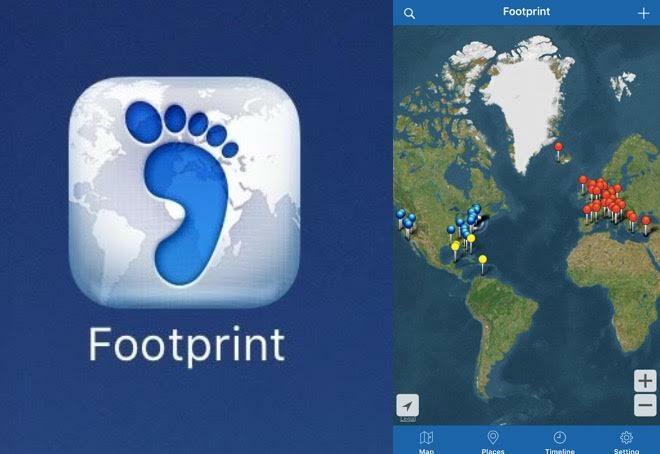 Another one of my favorite travel apps is footprint. It can be purchased in the App Store for $3.99. The footprint app allows you to drop a pin wherever you have been around the world and add notes and photos to the map as you travel. This is a perfect way to keep track of your trips and countries/cities/states you have been! 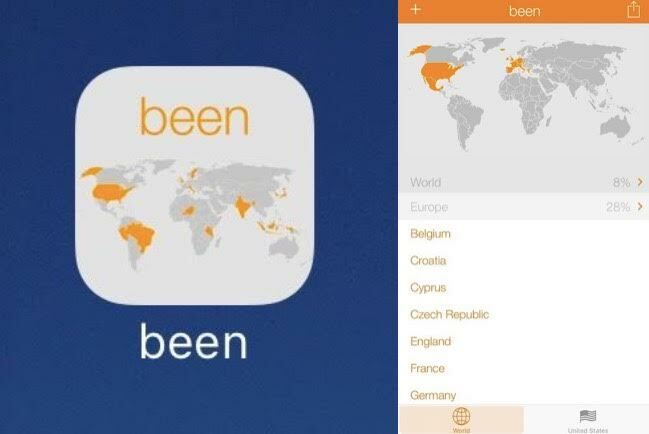 Free alternative to footprint is the been app. Pretty much the same concept, but only keeps track of the countries/states you have been to. It does show you the percentage of each continent and percentage of the world you have seen. Hope you have as much fun and enjoy these apps as much as I do!